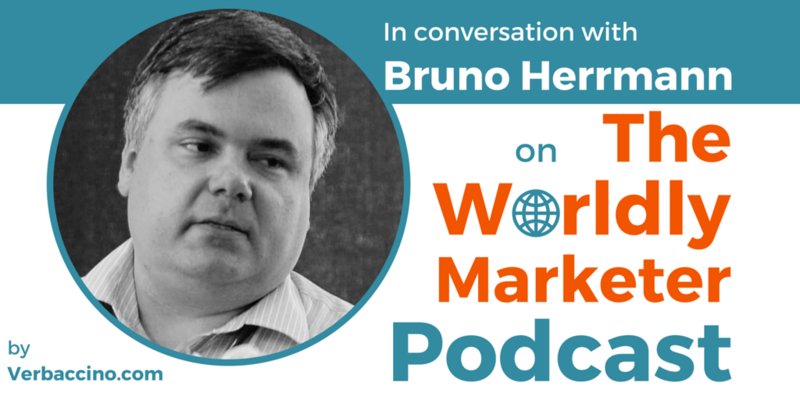 Bruno Herrmann is a globalization and localization leader with more than two decades of experience in various industries, on the client and agency side. In 2003, Bruno joined The Nielsen Company to manage international digital marketing programs in Europe, the Middle East and Africa. In his current role, he is responsible for global content operations at Nielsen across 6 regions. Bruno has managed globalization and localization projects for high-profile technology companies such as HP and Compaq. He understands first hand that, in the Digital Age, with the right approach, businesses can take their products to markets around the world. You can read Bruno’s excellent articles in Brand Quarterly and EContent Magazine, where he is been a regular contributor on the topic of digital globalization.